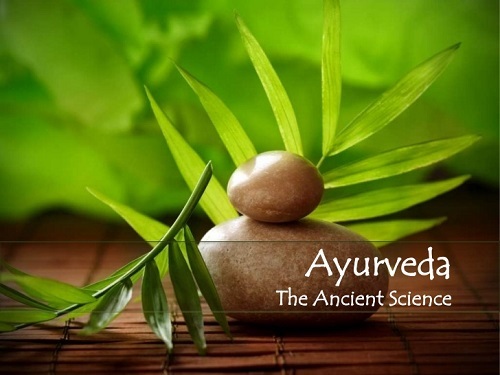 Ayurveda was first recorded in the Veda, the world's oldest existing literature. The three most important Veda texts containing the original and complete knowledge of Ayurveda, believed to be over 5000 years old, is still in use today. These Ayurvedic teachings were customarily passed on orally from teacher to student for over 1000 years. The wisdom of Ayurveda is recorded in Sanskrit, the ancient language of India that reflects the philosophy behind Ayurveda and the depth within it. Ayurveda emphasizes more on prevention of diseases rather than its cure. The treatment given is not only to the ailments or the affected parts, but to the person as a whole. This creates an environment for purifying the body naturally, which eliminates all toxic imbalances, enabling to regain natural resistance from diseases and attain good health.